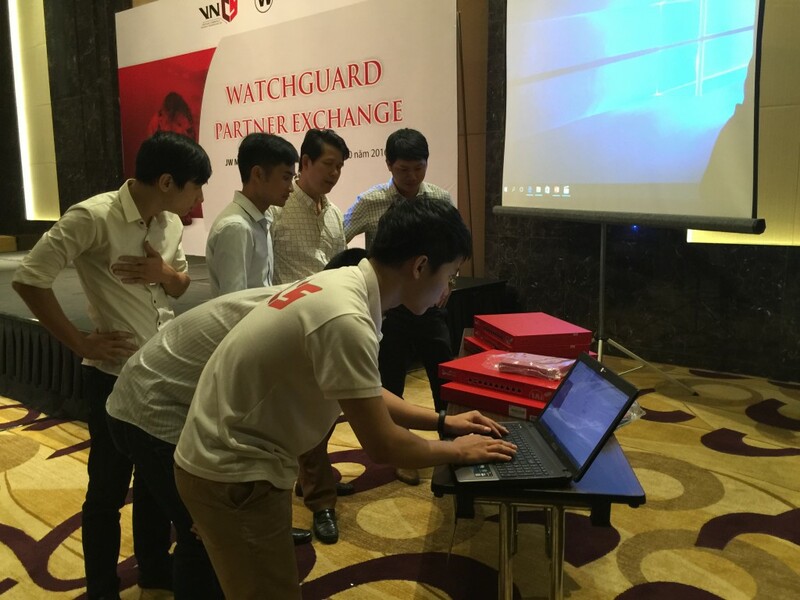 Thursday, 6th, October,2016, at JW Marriot Hotel, Hanoi, Vietnam, Vietnam Cyberspace Security Technology (VNCS) – Authorized Distributor of WatchGuard in Vietnam Market had cooperated with WatchGuard firewall Vendors organized “WatchGuard Partner Exchange” Event. 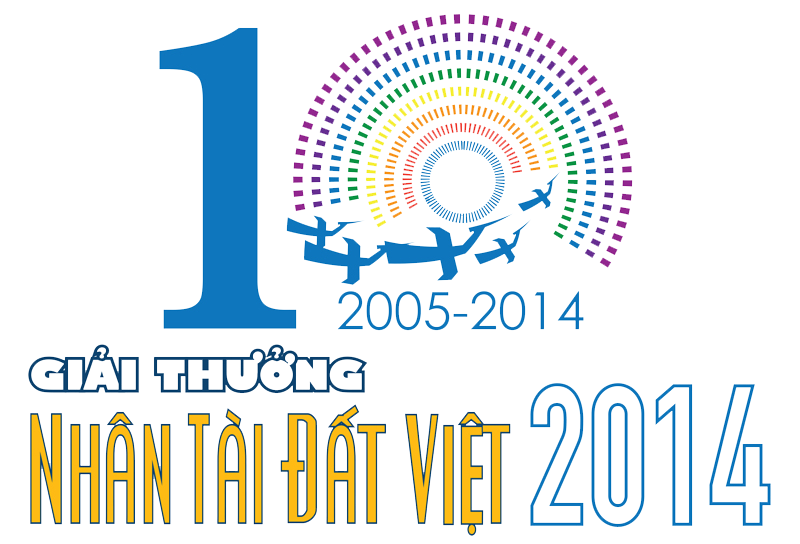 Participant Event, including Guest from 40 different SI companies. 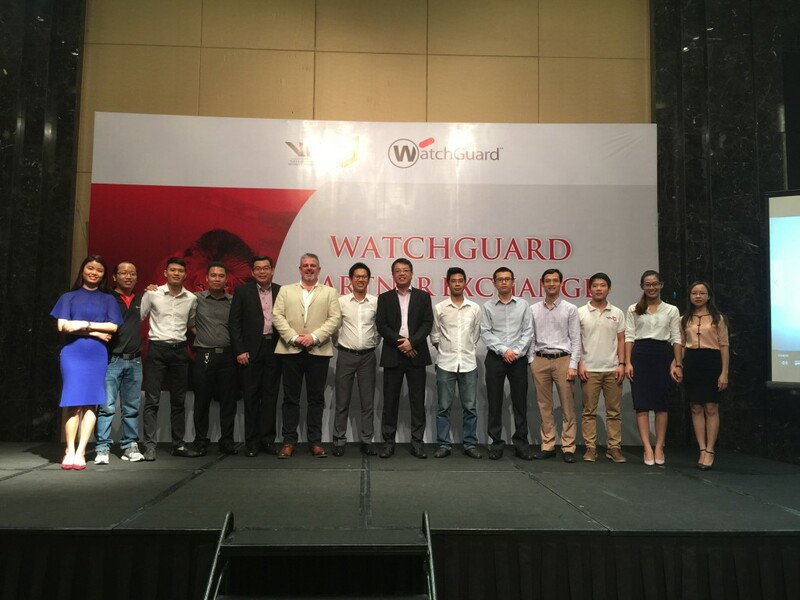 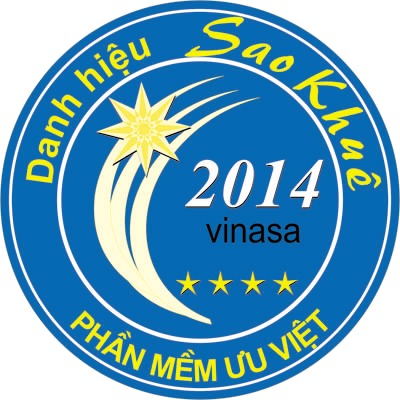 Event organized to develop potential Reseller in Vietnam, want to become Reseller of WatchGuard. 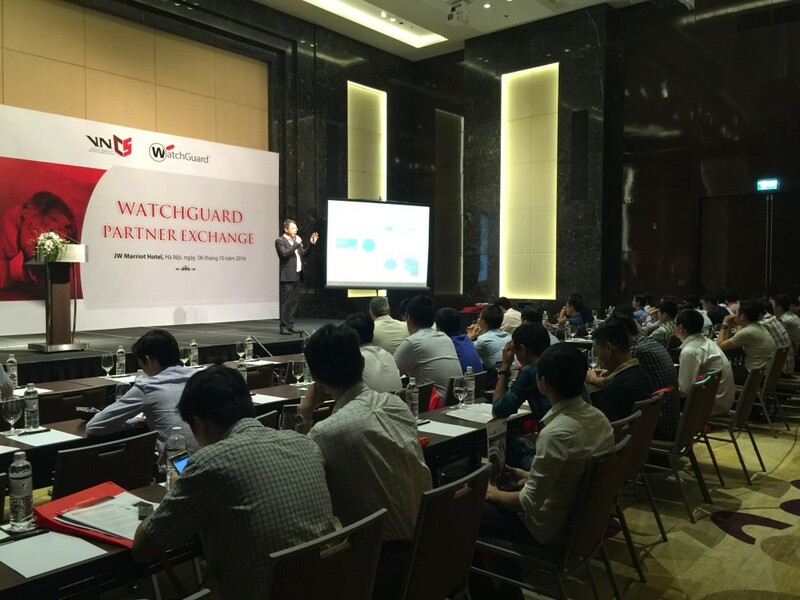 Besides, also focus on introducing the advantages and potentials of Watchguard, UTM firewall technology solution in addressing cyber security threats, provide a holistic view of the Network system by WatchGuard Demension. 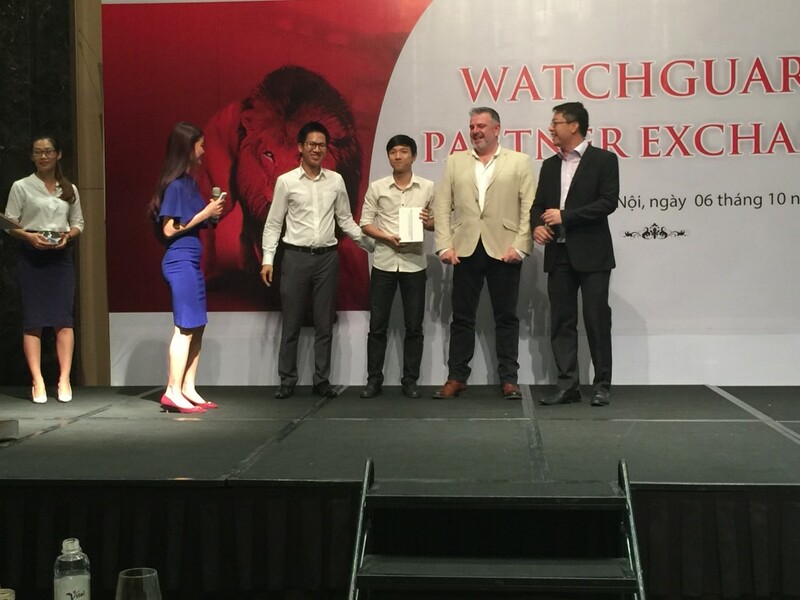 Addition, representatives of Vendor also introduced polices, incentives program, benifit for Partner when selling WatchGuard in Vietnam Market. 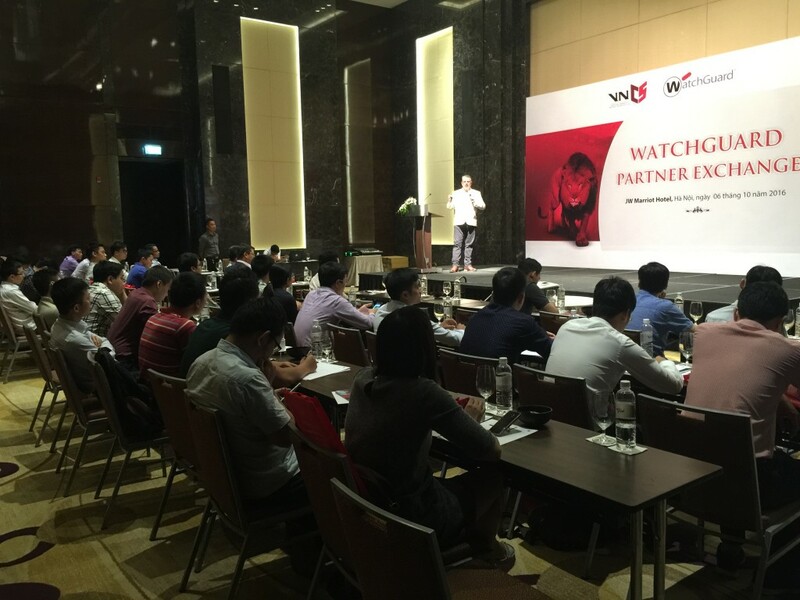 At the Seminar, Mr. Vincent – Regional Business Director APAC, WatchGuard, shared, introdution to the process of formation and development of WatchGuard. 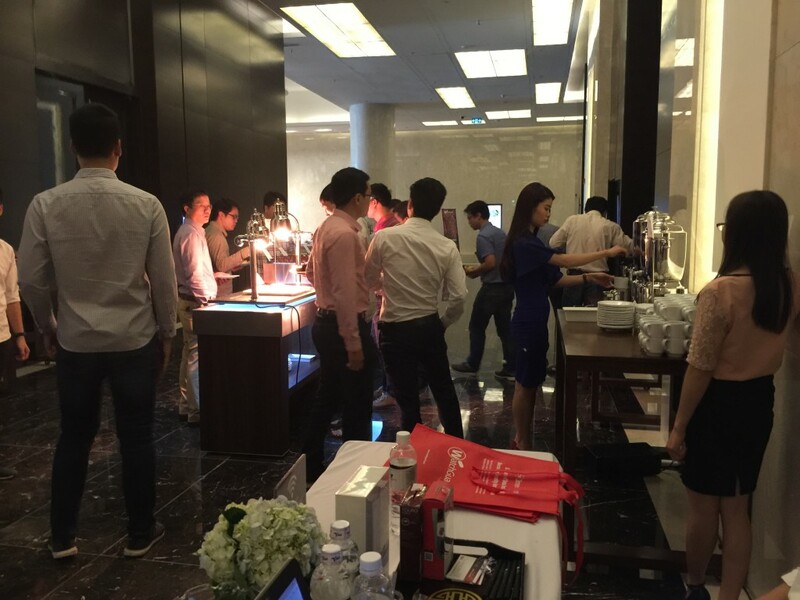 Founded since 1996, head office in Seattle, Washington (USA), Watchguard intergrated with famous companies technology in the World such as AVG, Websense, TrenMicro, LastLine,… in UTM firewall, besides that, WatchGuard firewall also provide Next Generation Firewall (NGFW). 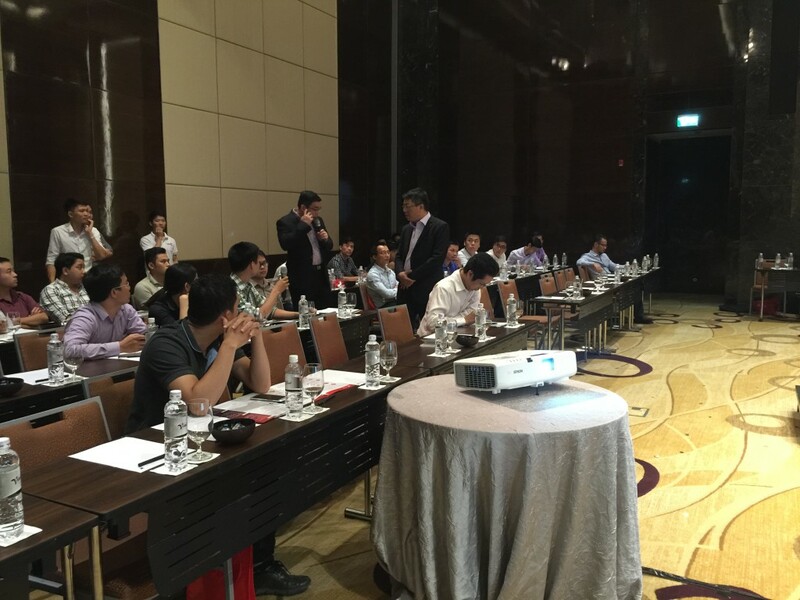 Mr. Daniel – Regional Technical Director APAC, WatchGuard, shared about UTM firewall technology solution of WatchGuard in addressing cyber security threats, especially shared about WatchGuard Dimension, a tool that provides a holistic view of the network for Administrator. 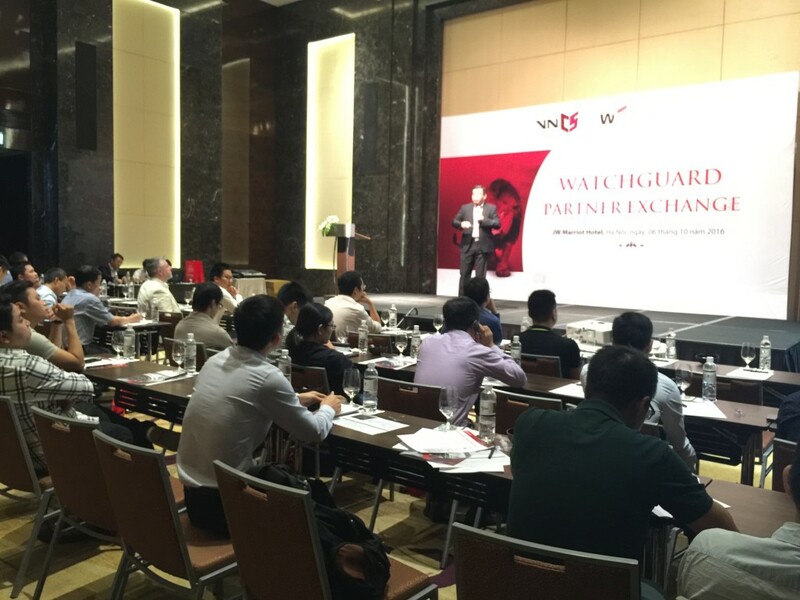 Mr. Paul – Regional Marketing Director APAC, WatchGuard and Mr. Cuong – Sales Director of VNCS company, shared about Policies, incentives program for Partners of VNCS and WatchGuard, with 3 levels: Silver, Gold and Platinum. 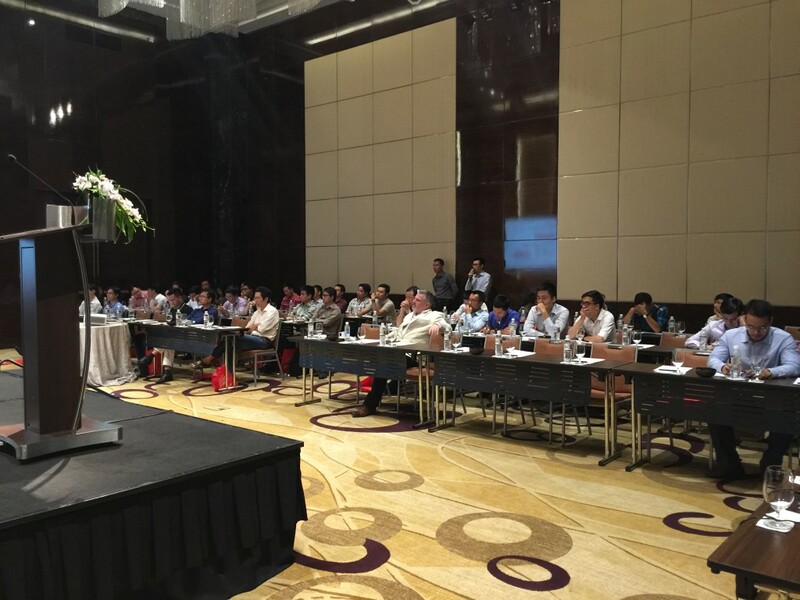 In addition, WatchGuard bring also benifits such as discount, protected (block deal) and support many other attractive policy. 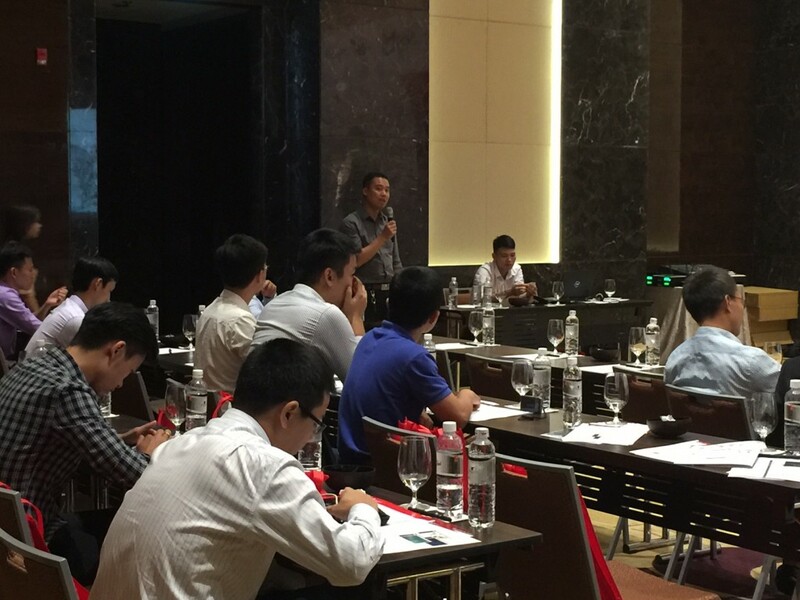 Finally is Question & Answer time of Speakers for the Guest about Policies for Partner of WatchGuard and Lucky draw with some gifts such as: iPad mini 2, Bluetooth Headsets, Hard Driver.